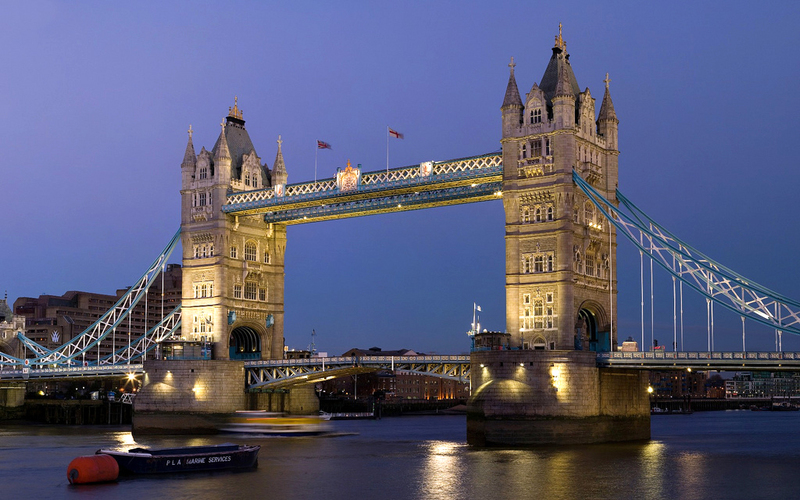 When you visit London, the capital city of Great Britain, or England as we like to call it, you simply cannot leave the city without visiting these top 10 attractions spread out all over the city. You must pick these 10 Best places to visit in London among all others as a part of your London day trip. 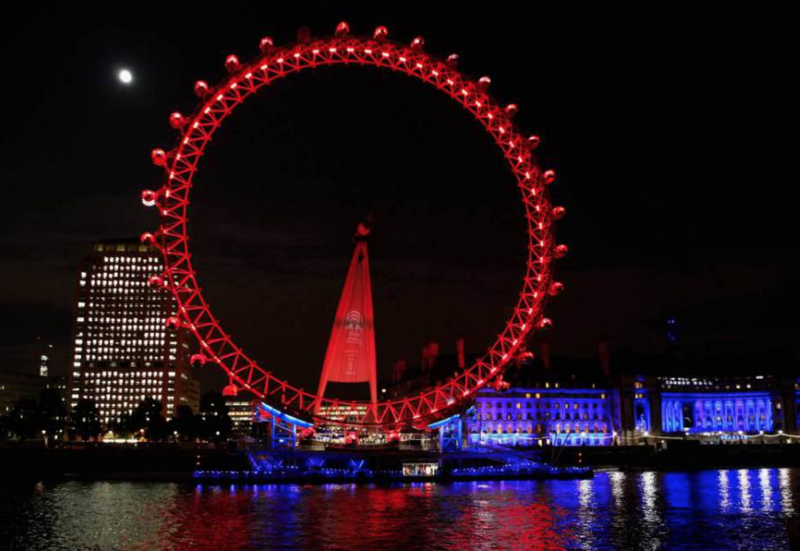 Starting from the Tower of London, to the famous Coca Cola London Eye, these 10 tourist attractions are a must see for anyone travelling to the city. The list here is in descending order, starting from the Tower of London at the 10th place, and ending at the British Museum, which is at the first place of the list. So read on to find out more. 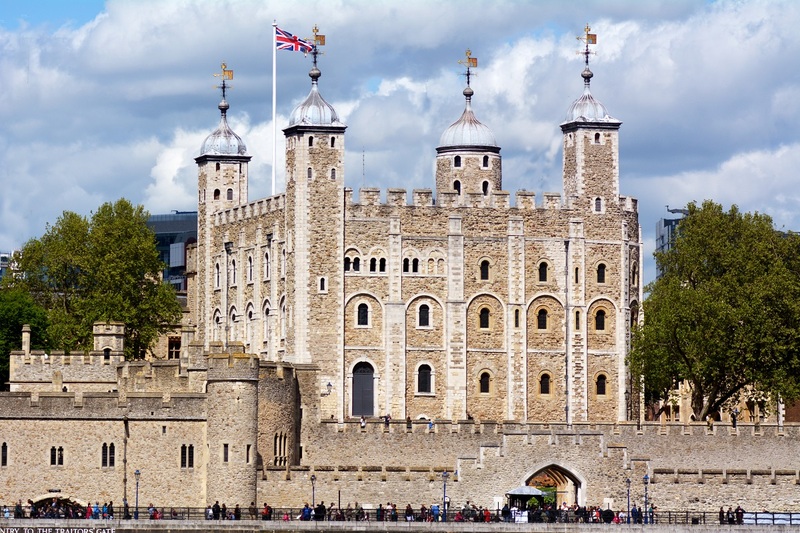 This 900 year old royal building is a perfect tourist attraction owing to its rich history as a royal prison, palace, and venue for executions, royal armory, and currently the house of the crown jewels of England. This art gallery plays home for some of the finest pieces of artistic works currently in existence. The Impressionist as well as the Post-Impressionist Paintings, along with the Old Masters, attract thousands of tourists every year. 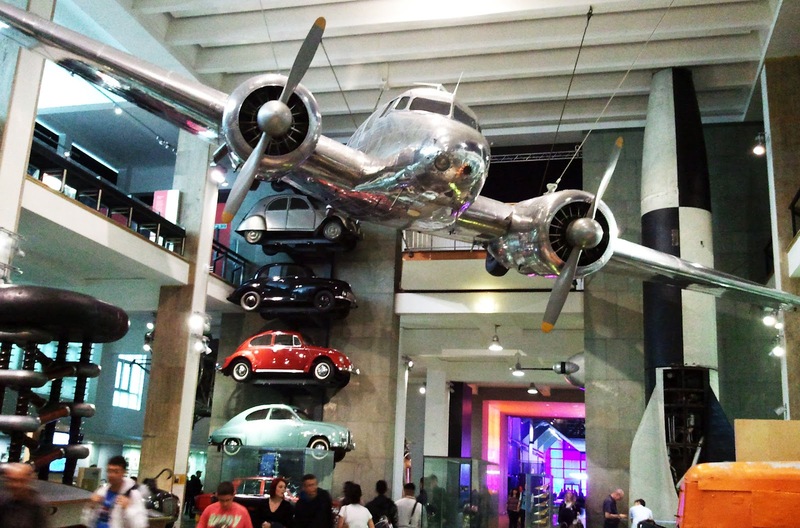 For anyone looking for some brain storming sessions while on vacation, visiting the Science Museum in London is simply a wonderful idea. The museum is full of specimens pertaining to the scientific advancements the world has gone through in the last three centuries. This wonderful historic tourist attraction is home to artefacts of about the last 3000 years from various parts of the world. At every step, there would be a new artefact for you to gaze at and enjoy. Being a vital feature of the London skyline, this is perhaps the finest place to check out some of the finest views in London, which can be enjoyed from any one of the 32 capsules attached to it. The national modern and contemporary art museum of Britain, the Tate Modern, sits quietly on the banks of the Thames, and draws in hundreds of art enthusiasts almost every day. One can enjoy a wonderful view from the museum restaurant. 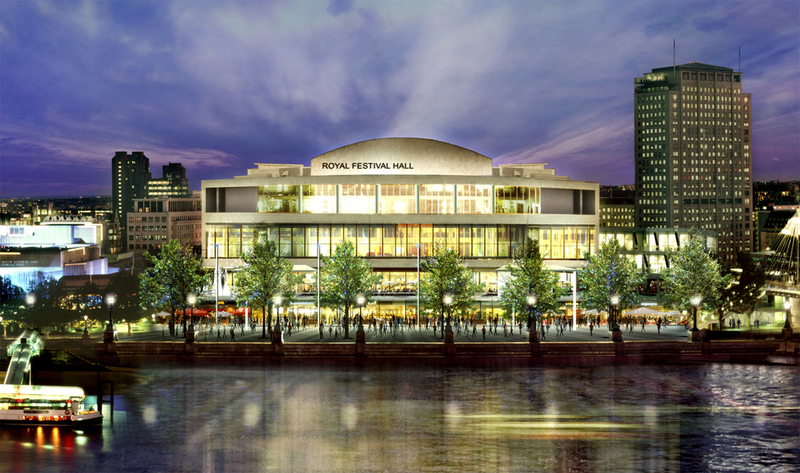 The Southbank Centre is the perfect place to catch a glimpse of London’s finest sights, such as the St. Paul’s Cathedral and the Coca Cola London Eye. Various modern art exhibitions are also held here. 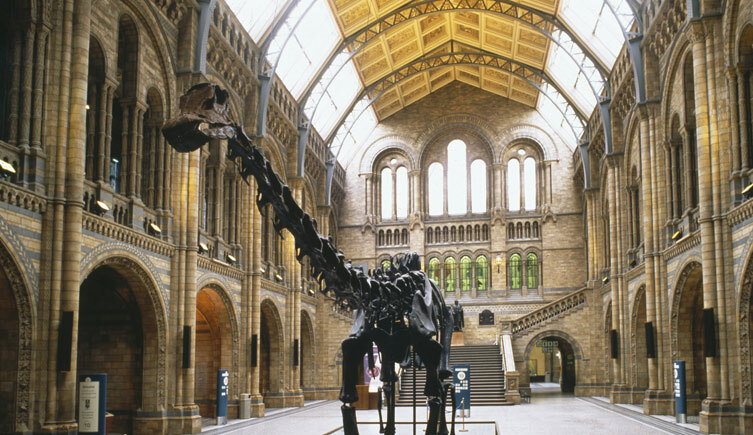 The Natural History Museum in London is home to effigies of some of the world’s tallest, rarest and biggest animals, along with mammoths and dinosaurs. If you are visiting London with kids, then this is the place to go to. 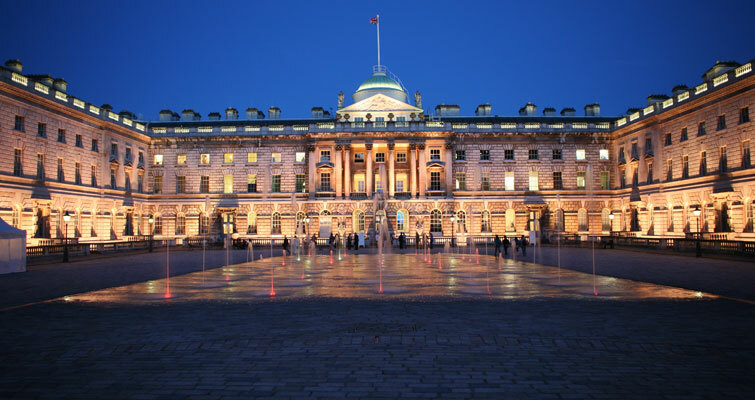 Located right in the middle of Trafalgar Square, the National Gallery in London is home to some of the greatest 13th to 19th century Western European paintings. 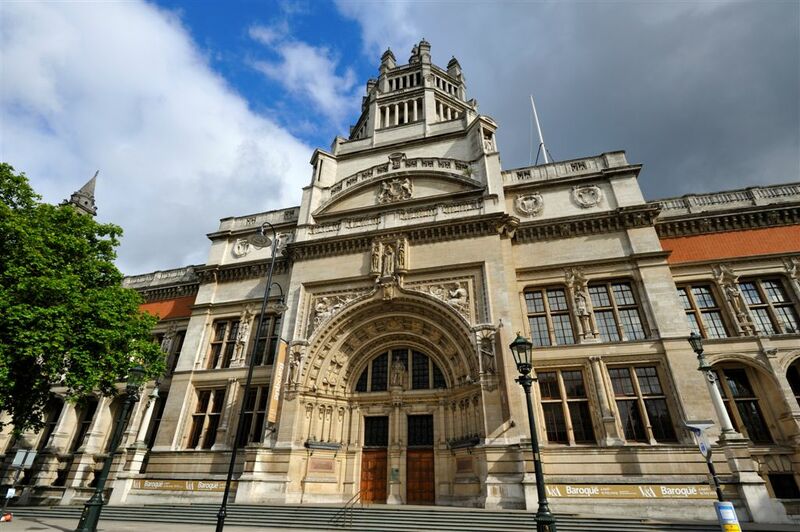 The last and the best entry on our list – the British Museum is the ideal place to check out exhibits from the prehistoric age, as well as from the modern times we live in. The Ancient Egypt collection is perhaps the crown jewel of this museum.